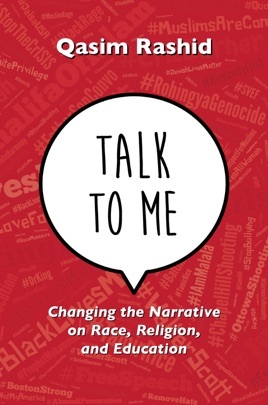 #TalkToMe: Changing the Narrative on Race, Religion, & Education is a non-fiction memoir on how the power of dialogue can overcome racism, xenophobia, intolerance, and violence. It is the real life story of how ordinary Americans are rising beyond the forces that seek to drive us apart, and instead finding paths to peace and understanding. These are the stories you won't hear in the media because the fact is, good news just doesn't sell newspapers. They are stories that remain untold because bigotry sells more than unity. 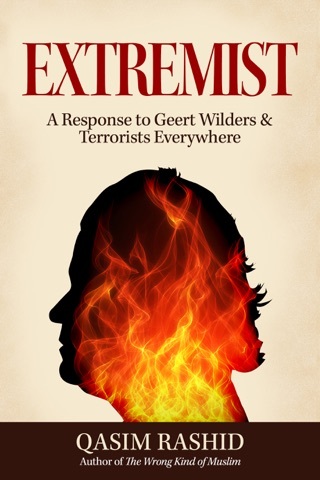 Terror, more than tolerance. Instead, #TalkToMe gives these powerful stories of pluralism the platform they deserve. #TalkToMe demonstrates our differences are a source of strength, not division. If you believe we need to give voice to racial and religious minorities, to women, and to those the media ignores, then take the time to #TalkToMe.